Filipa Lynce, MD is a medical oncologist and Assistant Professor of Medicine, Division of Hematology and Oncology, at the Lombardi Comprehensive Cancer Center/Georgetown University. 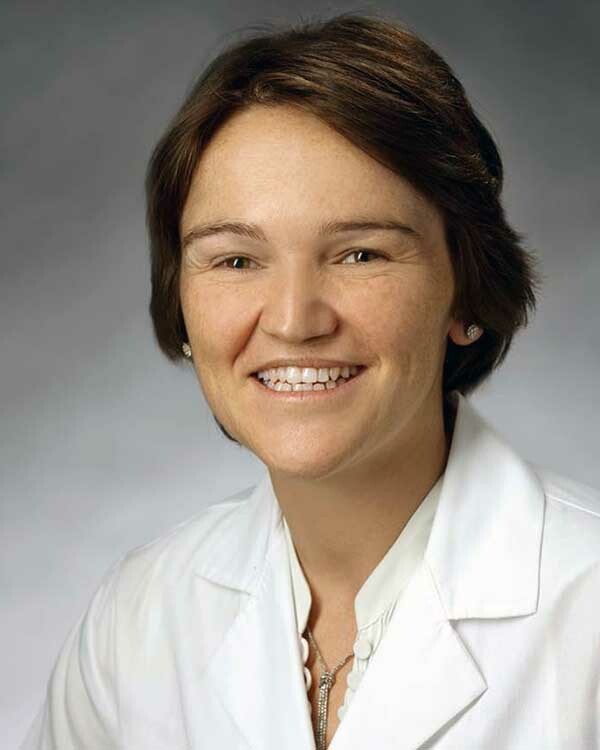 She specializes in breast cancer and clinical trials development. Her primary clinical and research interest is in novel therapies for breast cancer with a particular focus on triple negative breast cancer, cancer genetics and health disparities. She has been the recipient of several research awards including a Young Investigator Award from the Conquer Cancer Foundation/ American Society of Clinical Oncology (ASCO), the first ASPIRE award from Pfizer in Breast Cancer and an American Cancer Society (ACS) Young Investigator Award. She is the institution Principal Investigator for Alliance.